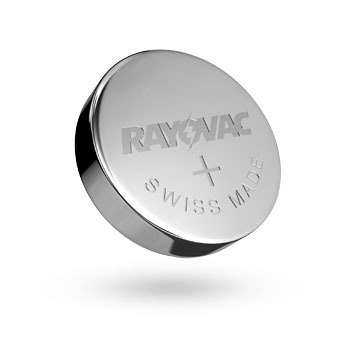 We are the major stockist for Rayovac watch and clock batteries, the number one choice of professionals within the UK jewellery trade. All batteries are manufactured to the highest quality standards and exacting specifications. 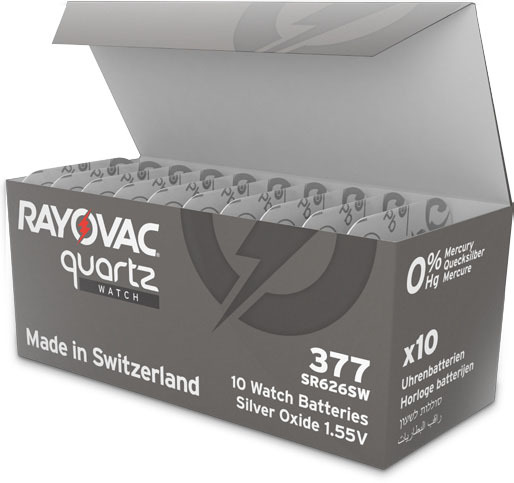 Rayovac’s comprehensive assortment of silver oxide watch and electronic battery types offers a suitable power source for most of your electronic device in a compact packaging format. 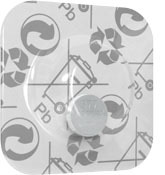 Dedicated to reducing the impact of mercury on the environment, Rayovac Quartz is now recyclable, compatible and delivers the high performance in the wide variety of appliances you expect.